What's Bob Ballard Up To Now? In the October FOA Newsletter we featured the amazing high tech training facility at the JATC in San Leandro, CA. 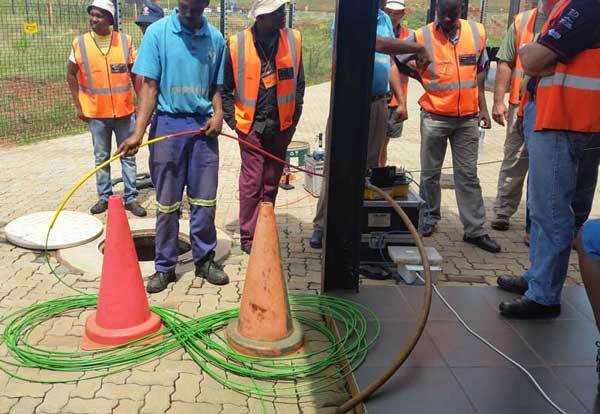 In November we featured two veteran FOA schools that focus on training for OSP techs, RWM in Carson, California and Triple Play Fibre Optic Solutions in South Africa. The FOA school and instructor network is an interesting group. 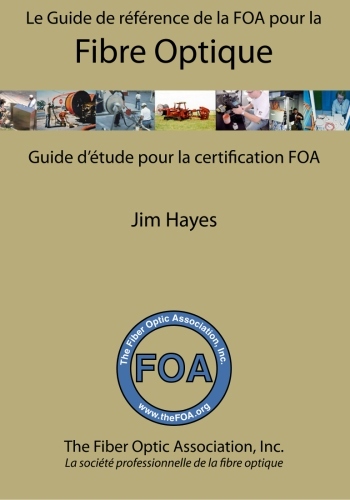 We share experiences, tips we learn from our work, stories about our customers and lots more - it's a very collaborative group that greatly enhances the FOA and their work worldwide. 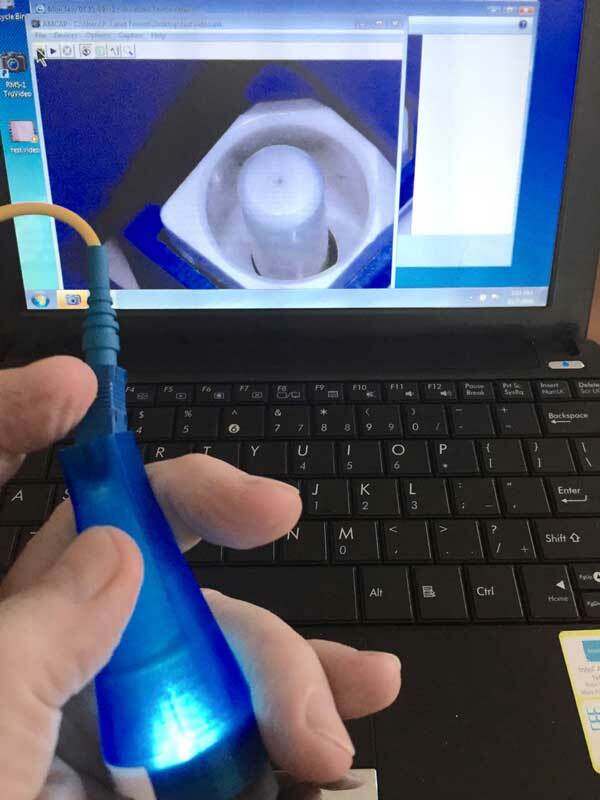 This month, we want to share some photos from our schools and instructors that we found interesting, useful, humorous or revealing. Founded in 1987, HitekNOFAL is a leading provider of integrated communication network solutions in Cairo. 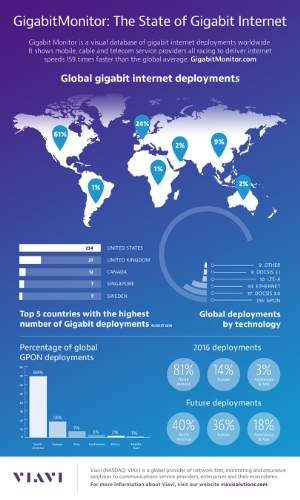 Anticipating development within the fiber optics business, they decided to actively contribute to its expansion and duly popularize its technology at the local and regional levels. 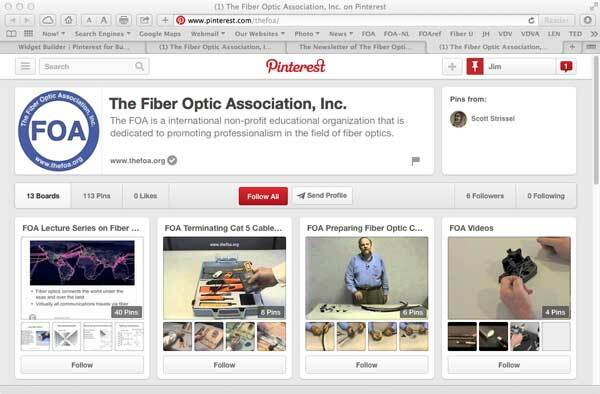 They established HitekNOFAL Fiber Optic Academy, the first FOA approved Academy in the Middle East. HitekNofal has been working with the government telecommunications organizations in Egypt on behalf of the FOA and recently the Ministry of Communications and Information Technology made an announcement of a major training project. Here are excerpts from the Ministry of ICT press release. The Minister of Communications and Information Technology Yasser ElKady witnessed, today, a ceremony for signing a tripartite cooperation protocol between the National Telecom Regulatory Authority (NTRA), the Information Technology Industry Development Agency (ITIDA) and the National Telecommunication Institute (NTI) to implement a specialized training program to develop technical and professional capacities in the field of establishing, operating and maintaining fiber-optic networks. Through creating a base of professional and technical calibers specialized in the field of fiber optics, the sector will benefit from the Egyptian expertise and human resources, create more job opportunities and involve young people in achieving a comprehensive development. The program, preceded by a preparatory session, aims to train 1500 specialists over two years. 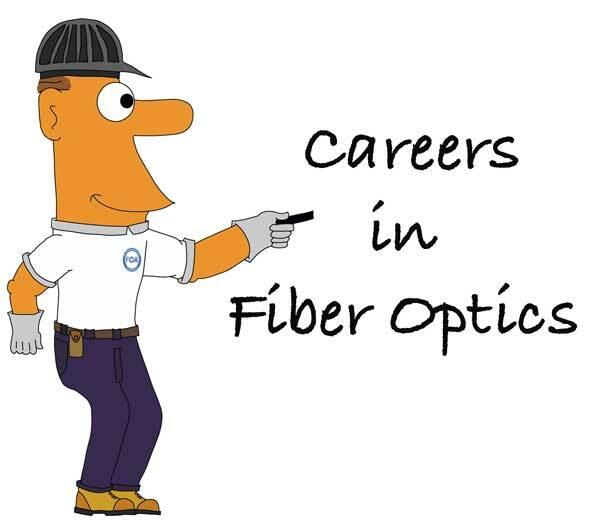 The program is based on the training content of the Fiber Optics Association (FOA), and consists of two phases for qualifying trainees to work in the field of fiber optics. 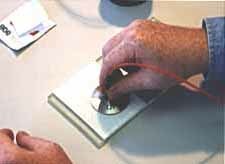 The first phase involves the basics of fiber optics, which can be applied to the design, installation or operation. 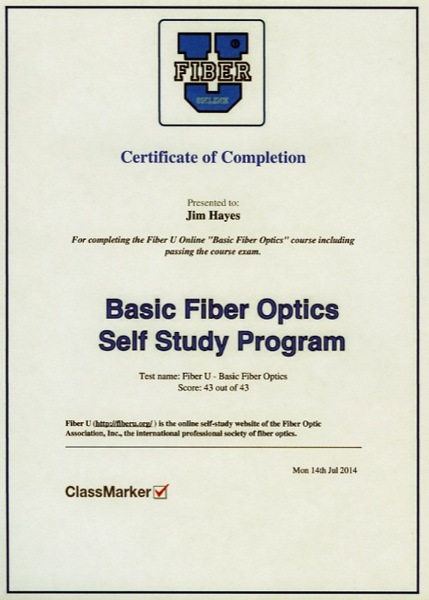 Passing this phase will allow the trainee to obtain FOA Certified Fiber Optic Technician (FOA-CFOT). During the second phase, trainees will be specialized to gain practical experience in the field of fiber optics and enhance advanced skills in the process of creating and installing equipment and operating fiber-optic networks. Bill Graham, a member of the FOA Board of Directors, keeps his eyes open for interesting installations. He shot these photos in Mississauga, Ontario right across from City Hall. I guess they ran out of cable ties that day. 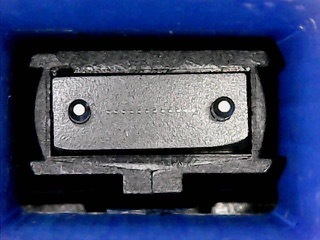 Bill also sent the photo below and an explanation. These are antennas on power lines. 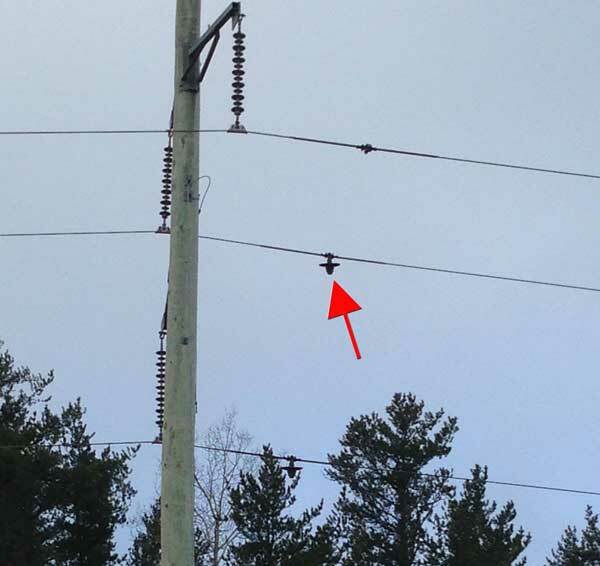 They are used for guidance by the drones that now inspect rural power lines instead of helicopters. Sounds like a great use for drones. 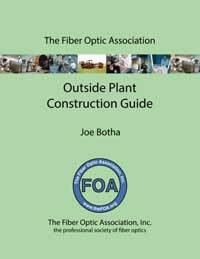 Joe Botha and his instructors at Triple Play Fibre Optic Solutions have developed some innovative training methods. 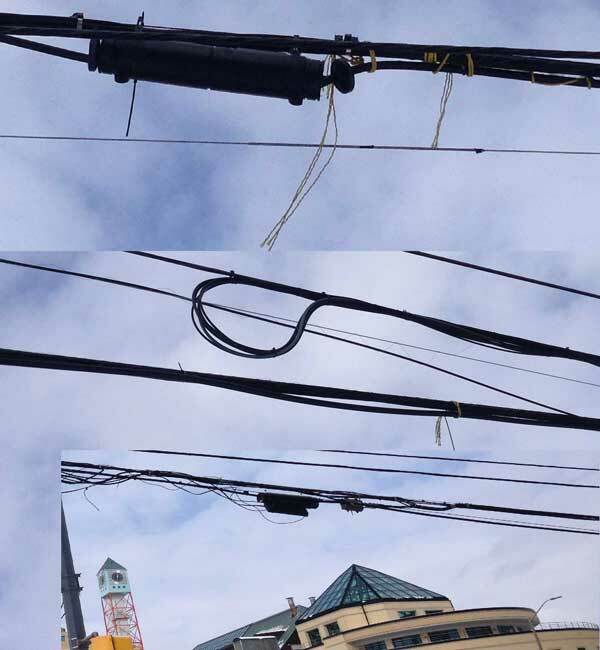 Joe sent us this photo of how they show students to figure-8 cables for blown fiber installations. The use of traffic cones to teach students how to figure-8 cable is a really good idea and it forces them to do it neatly. 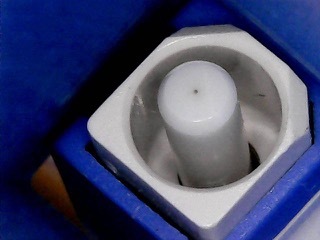 But it also makes a great illustration of how figure-8ing works. Joe promised to shoot video in a future class that we can use for a YouTube Video. A recent article in the Pacific Standard Magazine, a 2016 report by the California Public Utilities Commission, while 95 percent of households in the state have access to broadband, only 43 percent of the rural population — most of which resides in the Central Valley — have the same access. Of the 100 largest cities in the United States, Stockton has the highest percentage of dial-up Internet households. 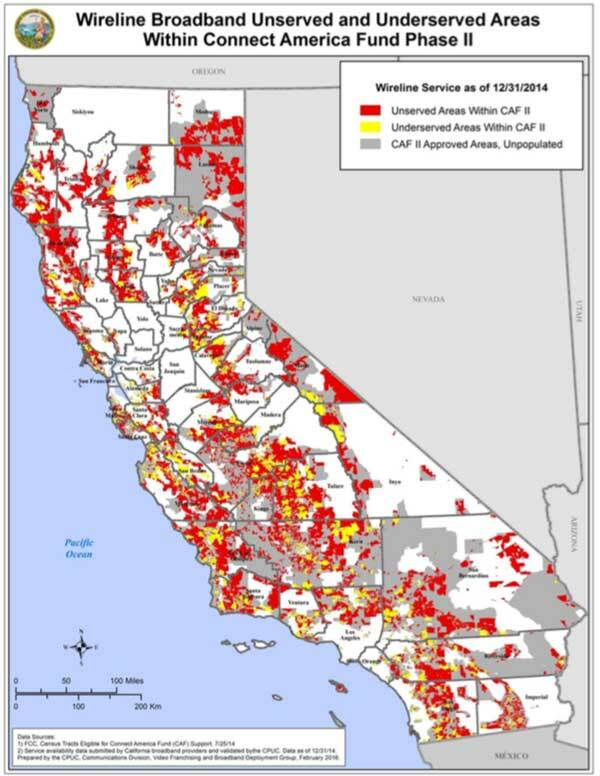 CA broadband coverage is primarily in the heavily populated coastal areas. Assisted with 5 Broadband infrastructure applications: Anza area; Helendale; Phelan area; Red Mountain/Searles Valley/Trona; Wrightwood. Rural areas Telemedicine, Education, and Jobs. Began implementation of Inland Empire Broadband Infrastructure and Access Plan. Barstow/Mojave area-- Digital 395 representatives and other internet providers met with City of Barstow officials, Fort Irwin, Barstow Marine Base, and several rural businesses and residents about providing service to them. 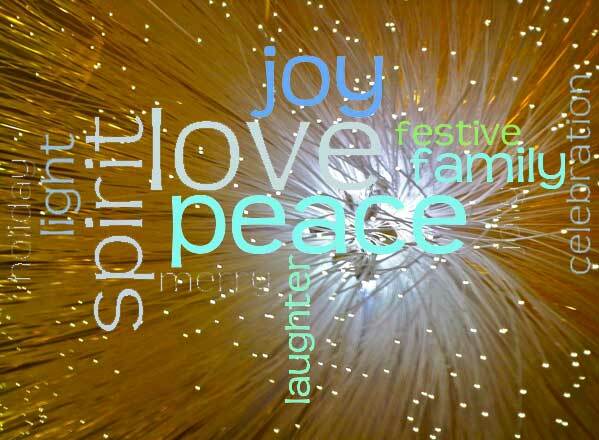 Participated in developing 48 Public Housing Broadband Applications from the San Bernardino County Housing Authority. Not all of the CPUC initiatives were successful. In 2014, a $138 million initiative dubbed Golden Bear Broadband was set to bring high-speed broadband to about 150,000 rural households throughout the state. But after three years of development, incumbent carriers challenged the grant on the claims that “some geographical areas already have service, or that proposed construction would simply replicate existing infrastructure and thus not warrant public subsidies.” Those challenges were enough to scuttle the entire project. This has been a consistent problem for rural broadband throughout the US. You might remember our earlier discussions of CPUC assistance to Anza Electric Cooperative and Connect Anza. CPUC contributed $2,662,451 to the Connect Anza project, covering 60% of the cost and making the project feasible. 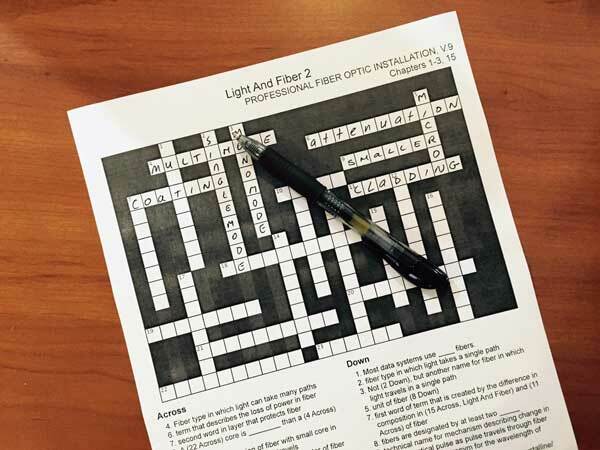 Note: If you are coming to Distributech in San Diego January 31 - February 2, 2017, you can hear Jim Hayes of FOA and Kevin Short, General Manager of Anza Electrical Cooperative present a paper "Do-It-Yourself Fiber To The Home: How A Utility Created Its Own Rural FTTH Network." Three rural Western Massachusetts towns, Alford, Otis and Warwick, have been awarded grants totaling $1.9 million to finance the construction of high-speed Internet networks. The grant funding, approved by the board of directors of the Massachusetts Broadband Institute at MassTech (MBI), is part of the state administration's effort to provide broadband access to more than 40 "Last Mile" towns in Massachusetts unserved by broadband Internet access. Peter Morcombe is another highly experienced instructor who works for Bob Ballard at BDI Datalynk. Peter recently visited Queretaro, Mexico, a town of ~1.5 million people about 150 miles (250 km) NW of Mexico City. 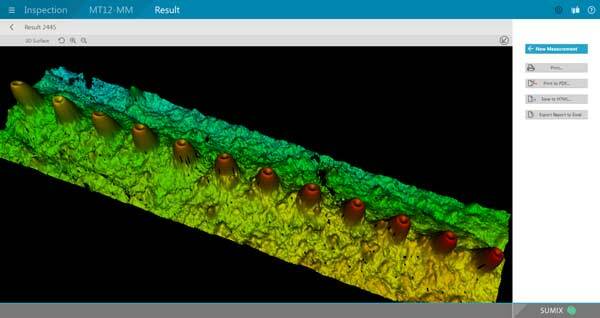 While he was there, Peter visited the offices of several broadband providers and here is what he found. Telmex offers plenty of “bundles” but to make comparisons easier the prices listed below are for broadband only. 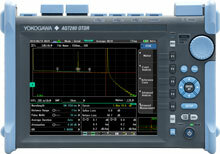 Megacable provides similar bit rates but does not offer broadband only service. The prices below include one telephone line. Megacable uses FTTH (Fiber To The Home) so it is reasonable to compare these prices with a similar size city in the USA. 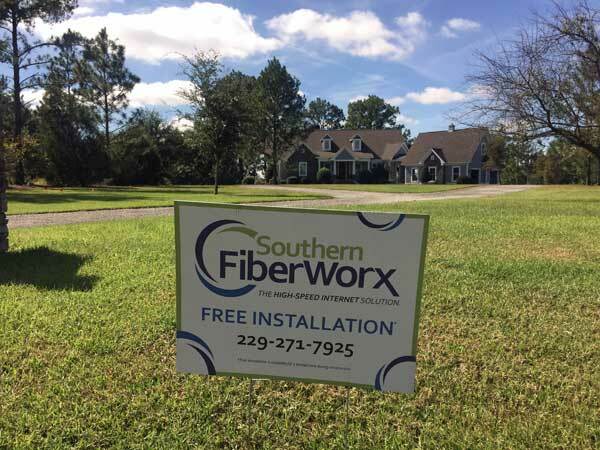 Frontier* and Brighthouse offer fiber based broadband service in Tampa. Note that the prices in Queretaro are very low compared to Tampa especially at the higher bit rates. 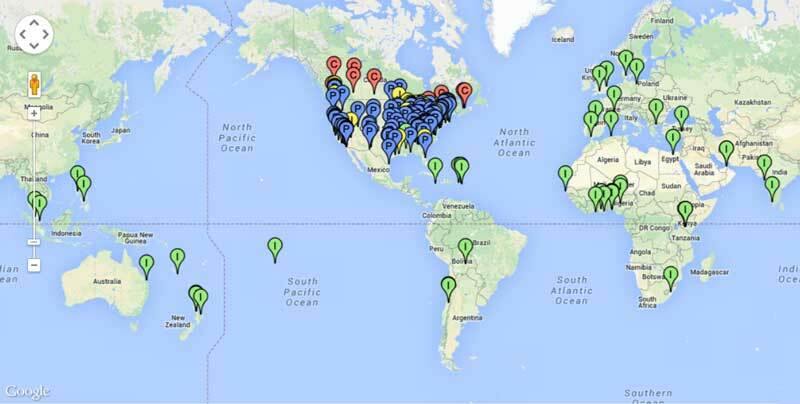 Map from article in Business Insider. 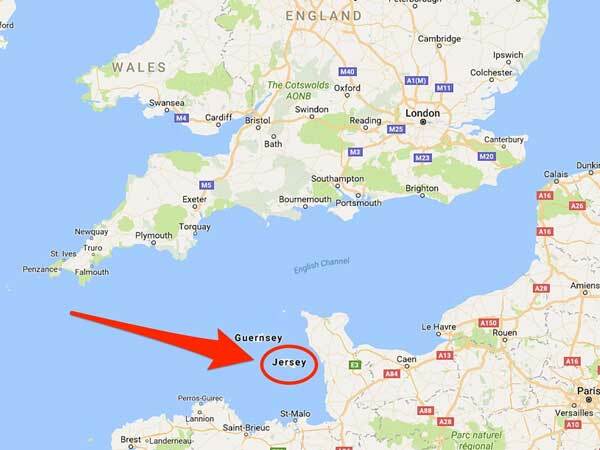 Submarine fiber optic internet cables connecting Jersey to the UK were cut on November 29, 2016, drastically slowing internet speeds on the island. 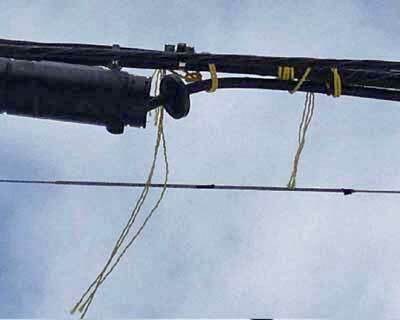 A ship's anchor dragging along the seabed on Monday night was blamed for severing the three cables out of four used by network company JT to connect the Channel island to the English mainland, JT said on its website. "JT expects some disruption to services over the next week or so after three out of its four international submarine cables were cut yesterday evening. 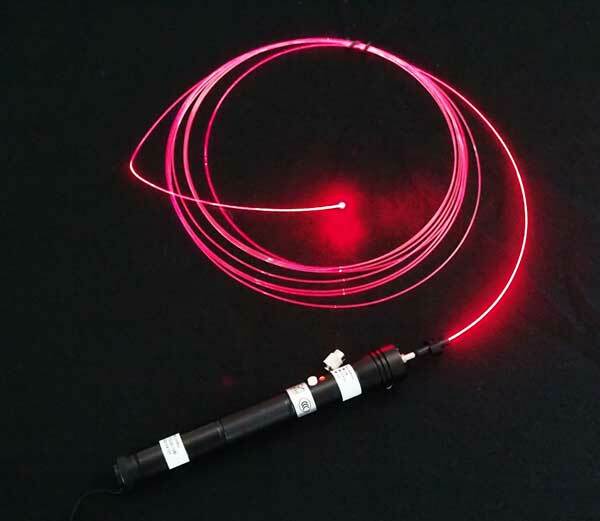 It is thought that the three fibre-optic cables to the UK were cut by a ship dragging its anchor along the seabed, which also cut a number of other submarine cables in its path. All communications traffic to/from the Channel Islands is now being routed via the submarine cable link with France instead – but with all traffic now using this connection, customers may notice some impact on services. JT engineers have been working on the situation throughout the night, and have already mobilised the specialist team that repairs major undersea cables. It is not possible to get a precise time yet on when those cables will be repaired, but the work will be completed as soon as possible." Daragh McDermott, director of corporate affairs for JT, said in a statement that the company is "working as quickly as we can to get our undersea cables repaired, and normal service resumed, and will keep customers up-to-date with what is an extremely challenging emergency engineering operation at sea." The repairs took about one week to complete. What this incident points out is the vulnerability of communications today. So much of the worldwide communications is concentrated on a few fiber optic cables that cable cuts can cause severe disruption. Remember Bob Ballard, owner of BDI Datalynk? Besides running one fo the best and most successful fiber optic training organizations in the US, in his spare time (where does he find it?) Bob has some interesting hobbies. 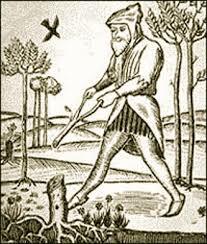 We've run articles about his treasure hunting in England and SCUBA diving with sharks. Bob sent us a photo of his latest project, a radio control flying model of the Bert Rutan "Quickie" a homebuilt airplane. 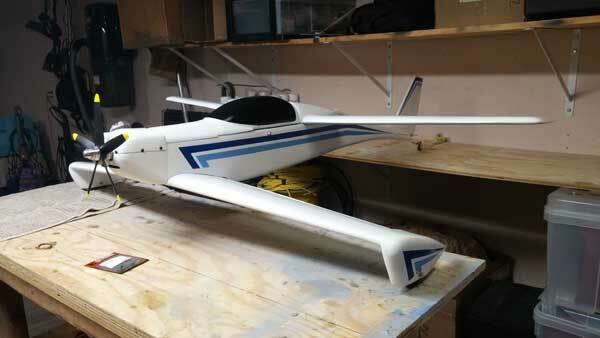 The model weighs 12.5 lbs with a 56 inch wing span. 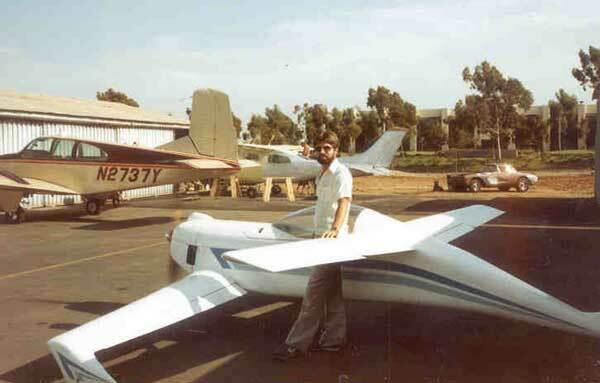 This model has special significance for Bob because in the 1980s, he built and flew the real thing! 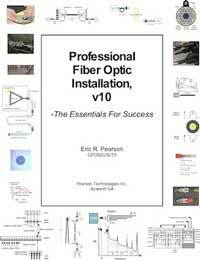 Eric Pearson of Pearson Technologies Inc. announced the availability of Professional Fiber Optic Installation, v.10. 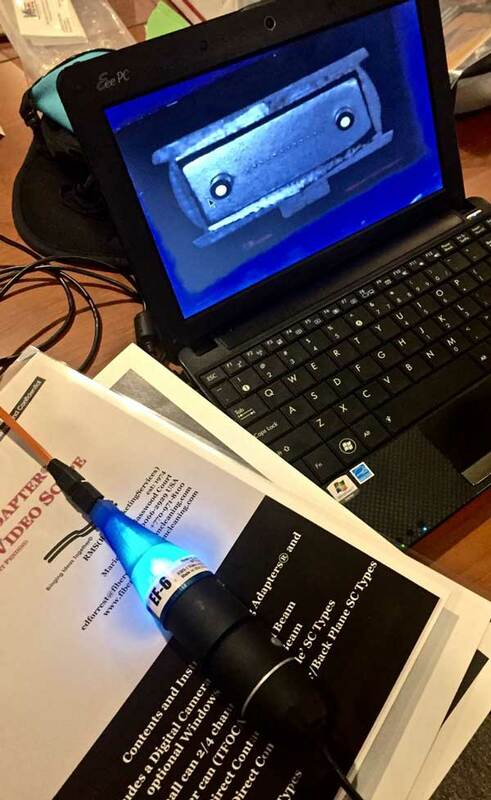 This recently updated training, field, and reference text is a comprehensive presentation of the information essential to successful fiber optic installation. 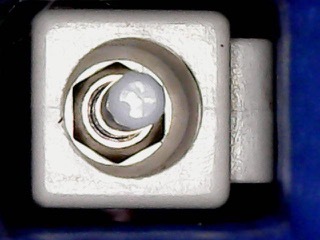 This text assists the installer in achieving the three elements of success: low power loss, high reliability, and low installation cost. 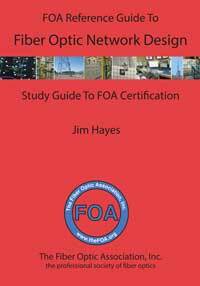 This text is the ideal tool for three types: those who wish to become professional fiber optic installers; for instructors who want to use the most comprehensive training manual available; and for those who want to pass the Fiber Optic Association CFOT and CFOS/C/S/T certification examinations. 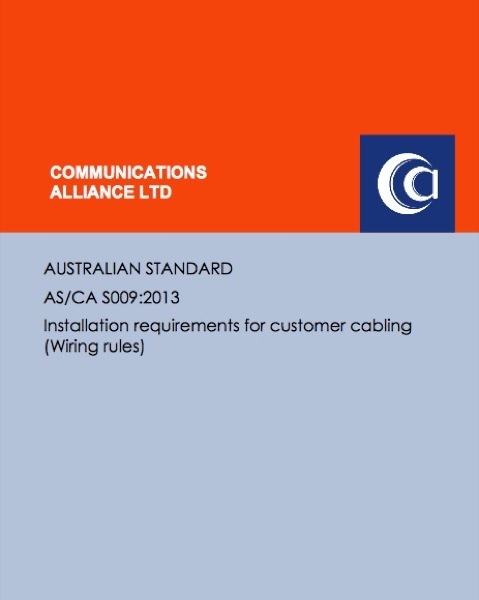 Continuously developed and tested over the last 24 years during both fieldwork and training presentations, this text includes both the information essential to understand the reasons for the installation rules and detailed procedures for installation, inspection, certification, and testing of cables, connectors, and splices.